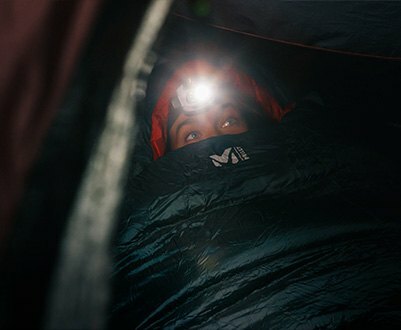 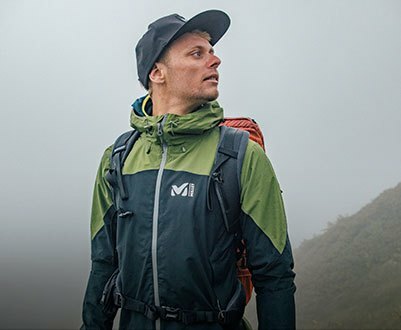 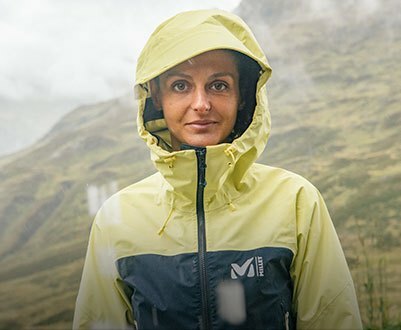 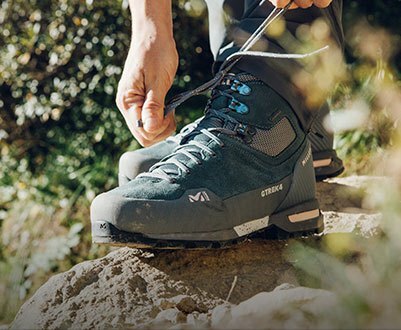 Millet creates apparel and equipment for mountaineers since 1950. 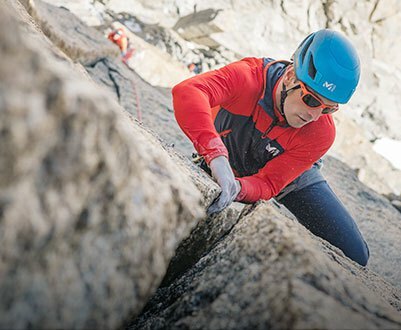 For more than six decades, we have equipped mountain athletes seeking dependable equipment and garments for their expeditions at altitude. 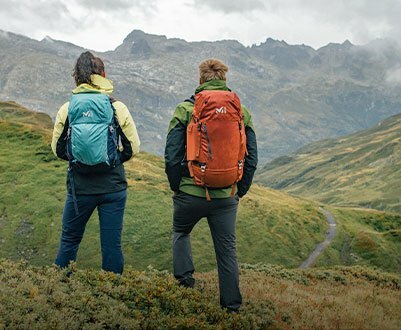 By listening to their needs out on the ground, we can carry out ongoing quality and technical research, to always offer you the best when you head for the mountains.